Contest winners from Vancouver, Regina and Winnipeg are enjoying Kelowna getaways this weekend! Wine Trails: Sip. Snap. Share! 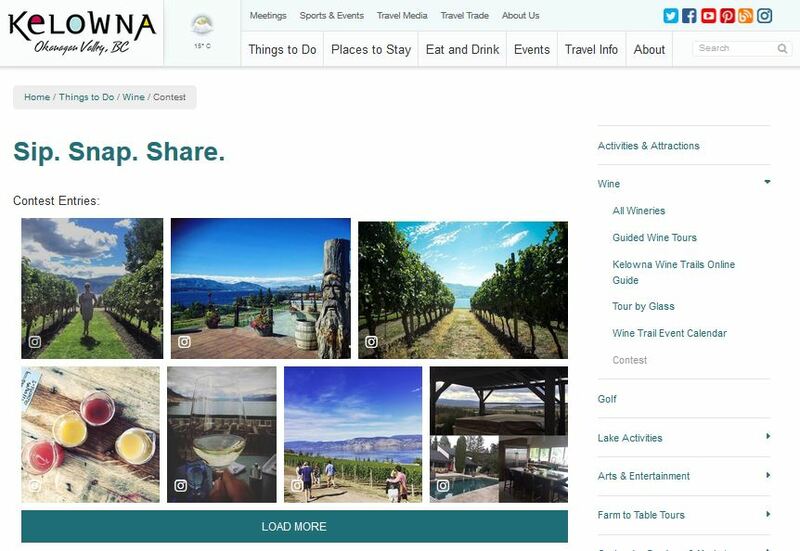 This summer, visitors were invited to “Sip, Snap and Share” photos as they visited wineries in the Kelowna Wine Trails. 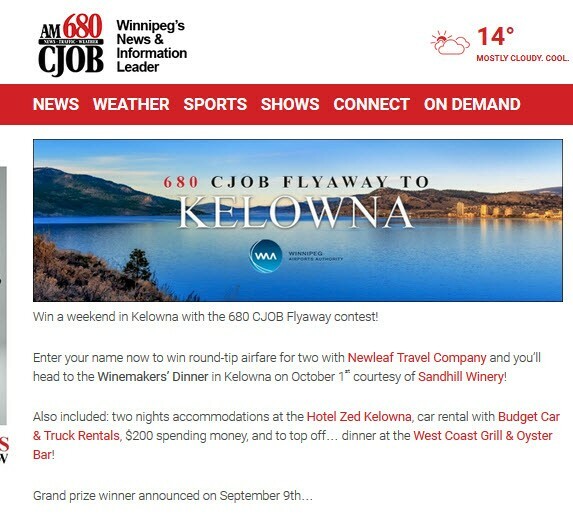 Hundreds of photos were shared and the contest gathered 360 entries with the winner receiving a $500 travel voucher and two tickets to the Fall WestJet Wine Tastings. The winner from the Lower Mainland brought a close friend for a fun fall getaway. A similar contest for the Farm to Table program is underway and closes October 3. When NewLeaf launched new direct, non-stop flights to and from Kelowna, YLW partnered with Saskatoon and Winnipeg airports and radio stations on a contest to introduce travellers to these new routes. Tourism Kelowna assisted by co-ordinating prizes for the lucky winners. The campaign, which was primarily delivered through radio advertisements, ran in late July, right after NewLeaf’s flight service began. Inbound prize winners from Regina and Winnipeg will enjoy a getaway with very special autumn experiences this weekend. The contest winner from Regina brought her husband for a romantic getaway to celebrate their 30th wedding anniversary. With a minimal investment of prizing and partnerships, the campaign’s leveraged value is approximately $66,750 and generated 764 entries in Regina and 987 entries in Winnipeg (and more interest in travelling to Kelowna!). Thanks to our stakeholders who provided prizes, including Hotel Zed, Sandhill Estate Winery, Budget Car and Truck Rentals and West Coast Grill and Oyster Bar. 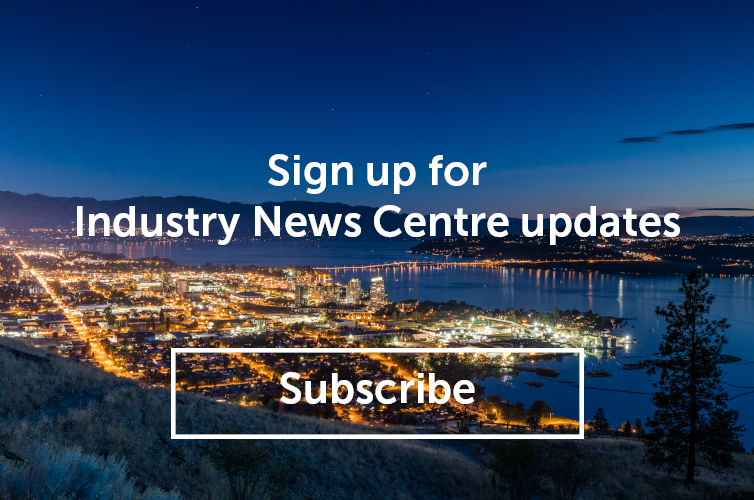 If you have any questions about these contests or other promotions, please contact shauna@tourismkelowna.com or call (250) 861-1515 ext 206.